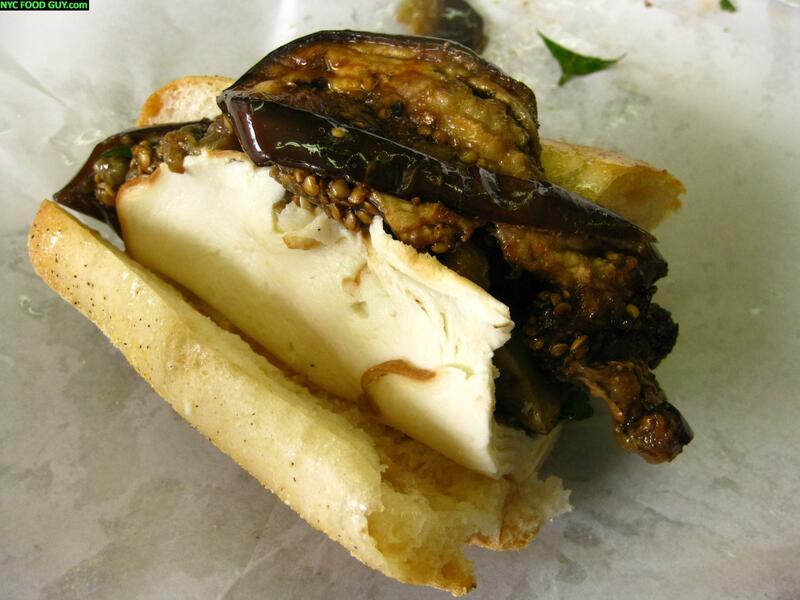 After eliciting some fiery backlash in the comments section of Part 1 of the Williamsburg Sandwich Tour, it’s on to Part 2 and hopefully some love similar to the kind I received from the two family establishments in this post. 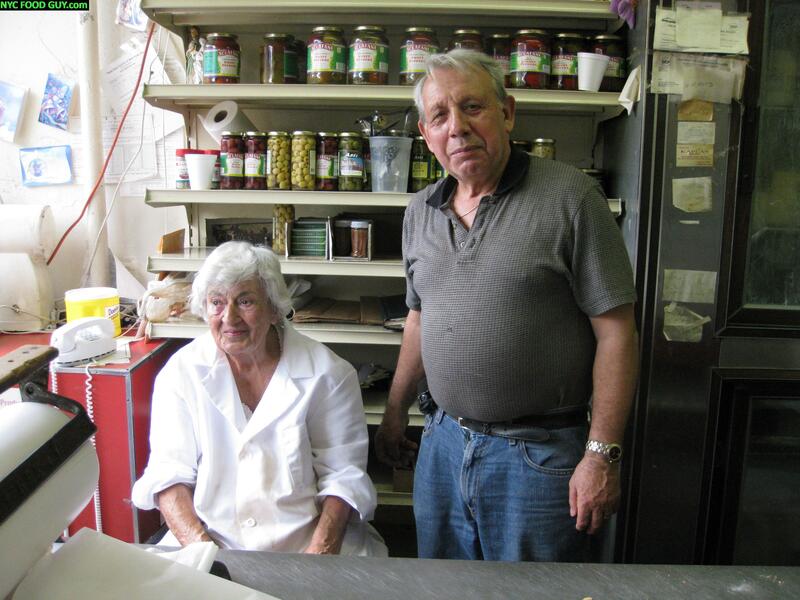 We’ll get a taste of wisdom and fresh handmade smoked mozzarella from 91-year-old Georgi, aka “The Mozzarella Lady”, who has been making fresh mozzarella for 75 years. 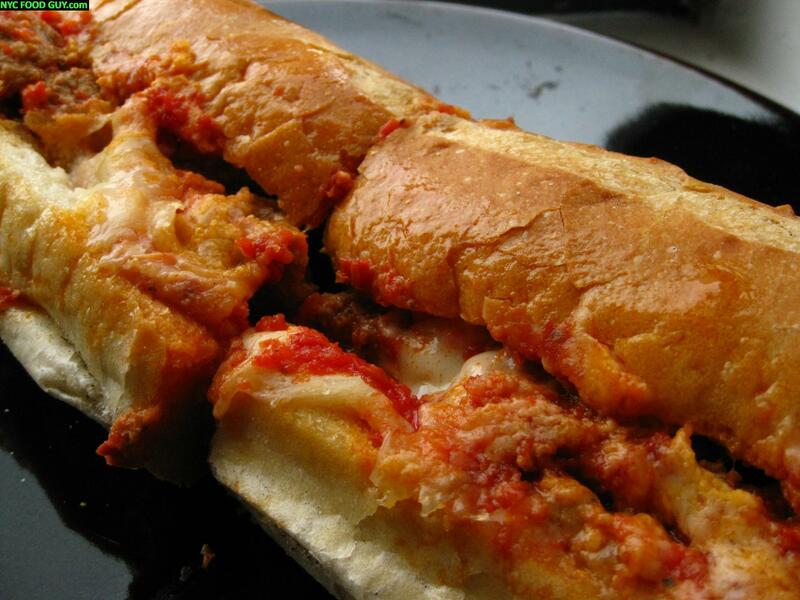 We’ll also try to wrap our hands around Graham Avenue Meat & Deli’s messy Parmesan, and mozzarella covered meatball hero. Age of the woman who makes it, that is. In this case, 91-year-old Georgi, who has been preparing handmade, melt-in-your-mouth fresh mozzarella that according to her “puts you in your own world.” If you want to be transported, you better move fast. 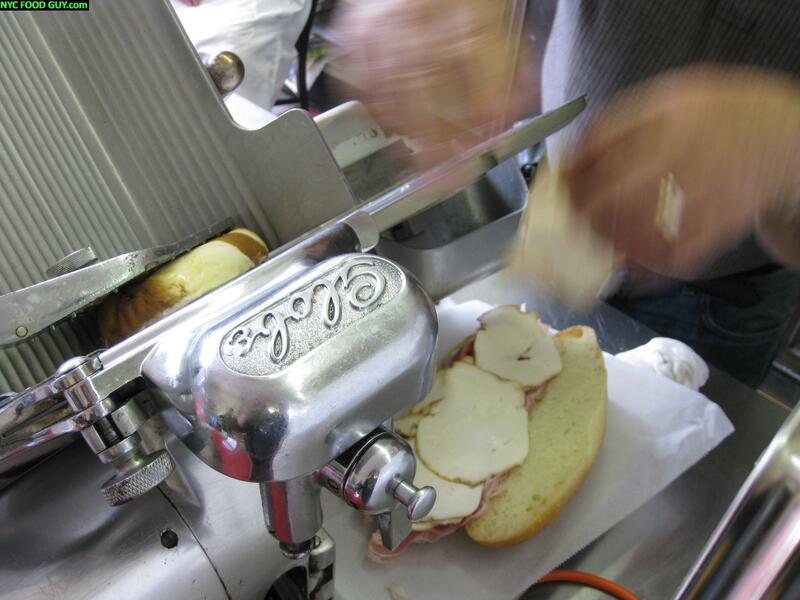 By 3pm on weekend days, the 100 pieces of fresh mozzarella Georgi makes with the help of friendly sandwich-maker Dominic, are usually gone. We arrived at 4pm lucky enough to find one solitary hunk of delicately-smoked fresh mozzarella remaining. It would prove to be well worth it’s $12 price tag. The only caveat? They’re out of bread. 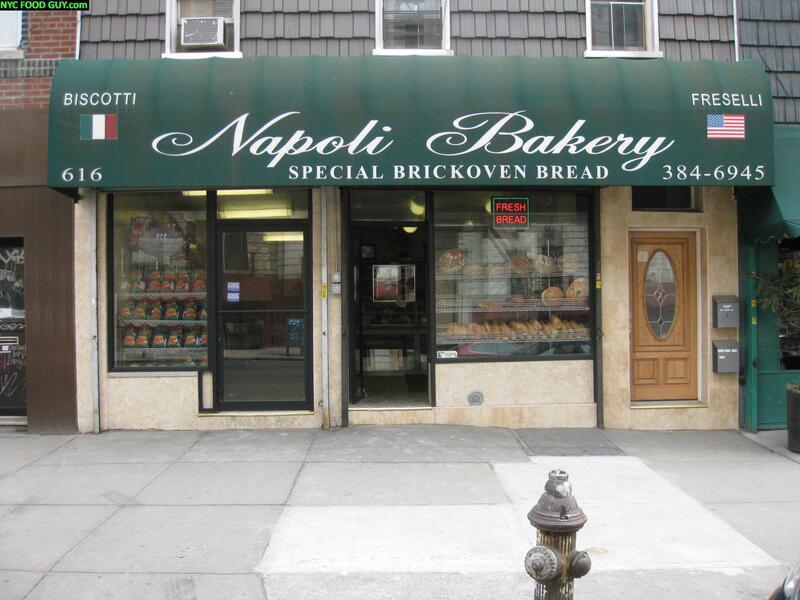 Fortunately, Dominic pointed us to Napoli Bakery right across Metropolitan Avenue, where plenty of bread was to be found. We went with tw0 standard Italian loaves ($2.75 each) with the intention of making three sandwiches. 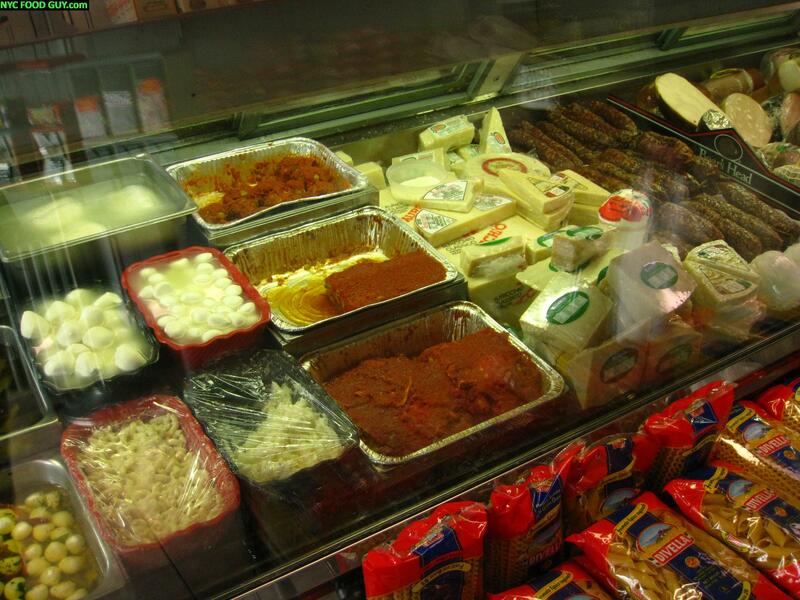 Would we have enough mozzarella to go around? Dominic locked the softball sized hunk of tender cheese into the slicer and started on a prosciutto and salami hero for two of our friends who had to catch a train, hence the lack of photos. Charlie, Andrea & I opted for two different sandwiches. The first one combined smoked mozzarella with a brightly-flavored sliced eggplant salad swimming in delicious extra virgin olive oil and chopped fresh basil. If you’re opposed to hearty, juicy and seedy slices of tender eggplant, this salad is not for you. 91-year-old Georgi sat calmly through the sandwich making, not rising from her chair by the window. She seemed to ignore our questions, instead telling us how much she enjoys seeing young people enjoy her mozzarella. It wasn’t until Charlie made three consecutive attempts at asking the same question that we realized she wasn’t ignoring us, she just couldn’t hear or see very well. But the moment Dominic suggested homemade sausage with peppers and onions for our second sandwich, Georgi jumped all over him. 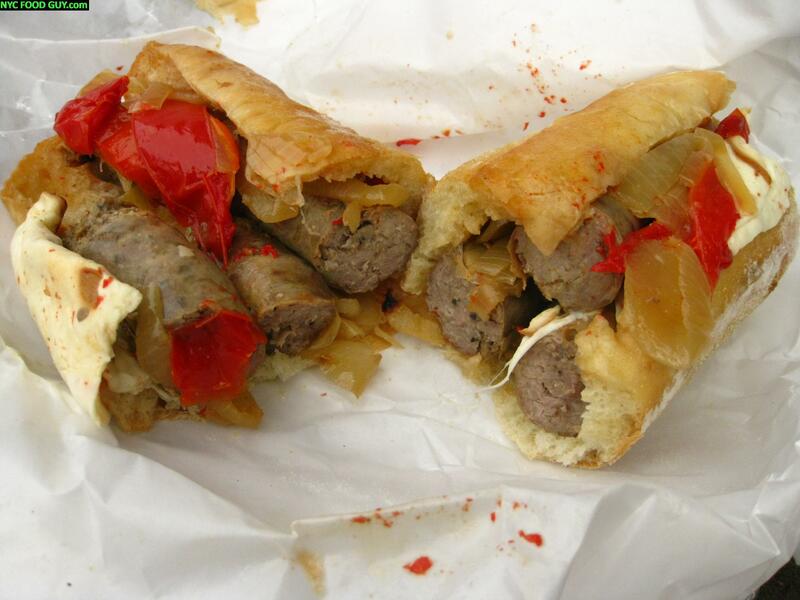 “You can’t put the smoked mozzarella with sausage and peppers!,” she shouted. He rolled his eyes sarcastically, calmly disagreeing with her, and eventually produced a massive sandwich wrapped in wax paper. The homemade sausage was disappointingly bland, dulled by the microwave it was reheated in. 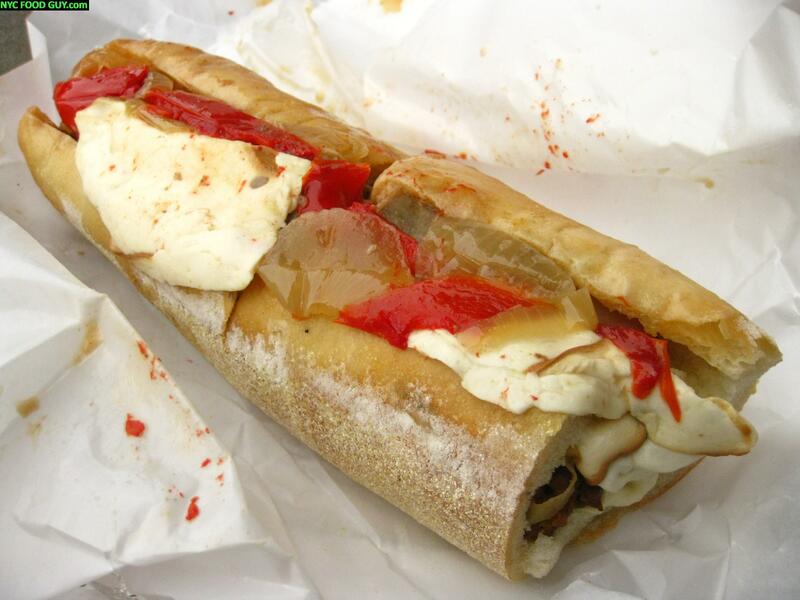 The temperature did melt the cheese, however, which when combined with the juicy peppers and onions made for the tastiest bites of the sandwich; smokey, savory and sweet. Dominic says the real draw Saturday is the homemade roast beef, but if there’s none left, NYC Food Guy says get the mozzarella and combine it with ingredients of your own. 597 Metropolitan Avenue b/t Lorimer St. & Leonard St.
Cosmo Kramer wasn’t far off in equating a screen door to a sense of neighborhood. 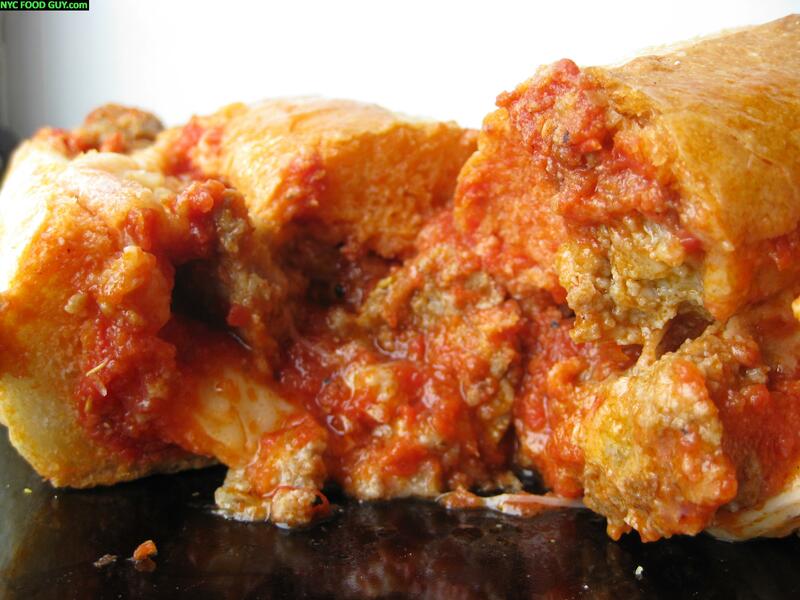 But Graham Avenue Meat & Deli (GAM&D) has a leg up on the butter-bathing buffoon; their springy screen door offers a gateway to a super-cheesy meatball parmigana hero ($6). Don’t get me wrong, I love cheese, but when it comes to grated Parmesan, a heavy hand isn’t always a good thing. Small beef and parsley meatballs, so tender that they border on hearty meat sauce, pour from the sandwich leading strands of stringy mozzarella cheese as you pull its halves apart. Streams of tomato sauce follow, but they overwhelm the flavor of the sandwich with their infusion of sharp, grated parmesan. 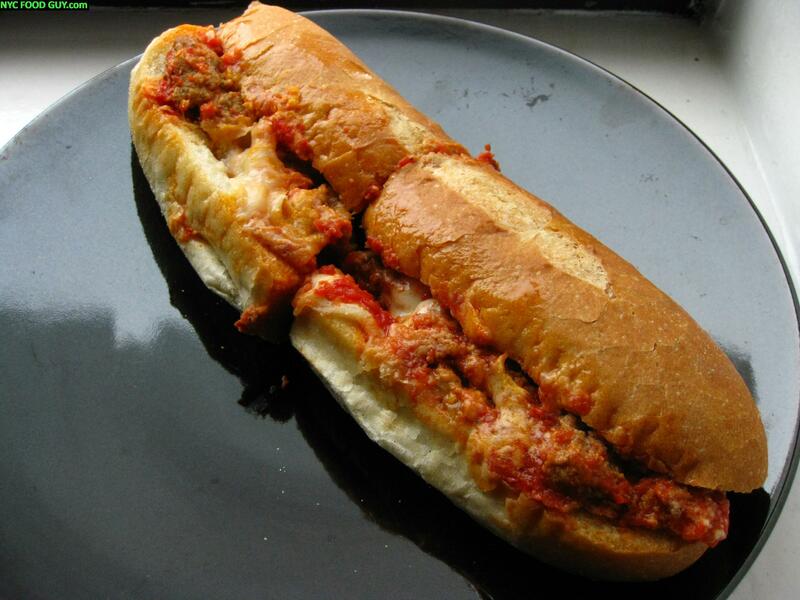 The soft & airy hero roll quickly gives way, proving that the sandwich would really benefit from a trip under the broiler to crisp it up; a microwave does not make a masterful meatball melt. But you can’t judge a mountain by just one rock. 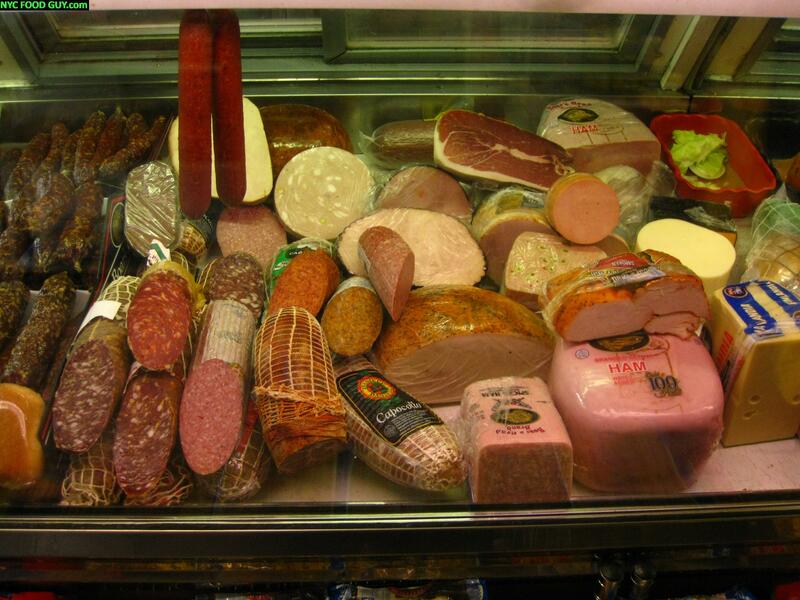 And GAM&D is prodigious when it comes to Italian food offerings. 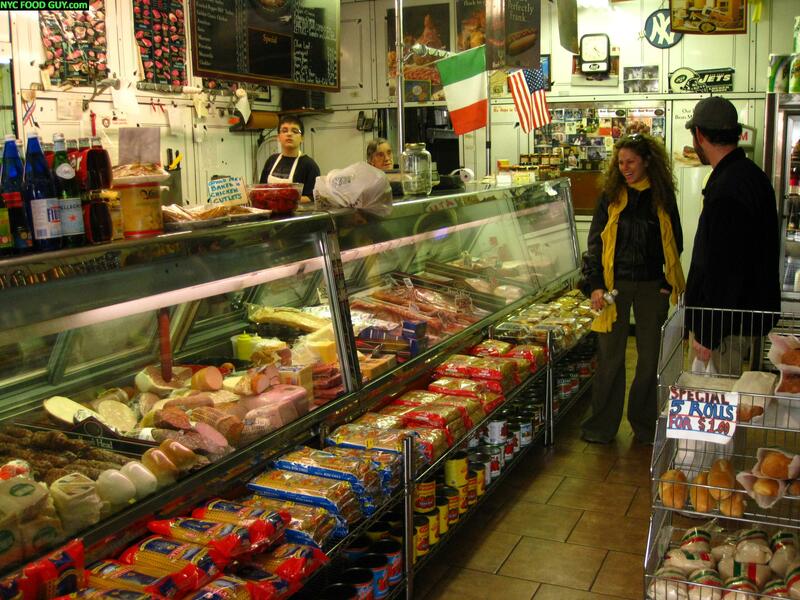 Part butcher shop, part deli, part Italian market, they’ve got it all and “like a Chinese take out joint,” the owner says, “We’re always open.” Seven days a week from 8am to 7pm (4pm Sundays), a taste of Italian home cooking is readily available. As advertised on the front window, they’ll make any kind of sandwich, hot or cold, from their vast library of cold cuts, Italian meats and chicken cutlets. 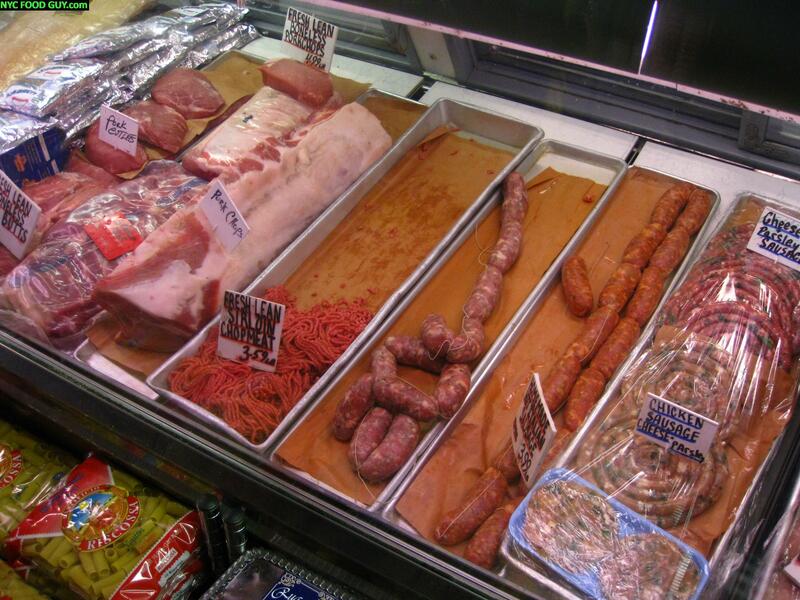 If you want to create a meal for dinner, you can start with homemade sausage or steak, perhaps lamb chops or maybe veal. And if you want something lighter, lasagna is an option along with cheese which you can serve and slice with some sopressata. 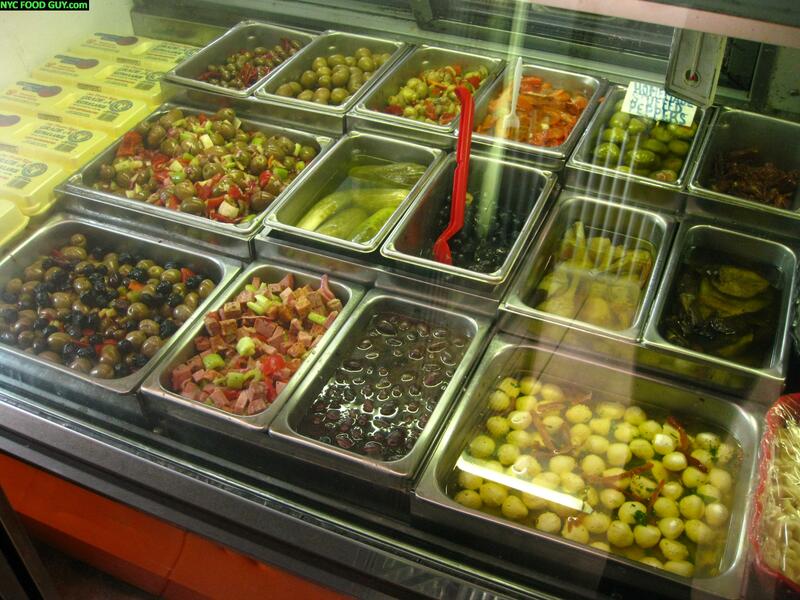 Or if you’ve already got your meal and you’re just looking for some side dishes, there’s no shortage of choices. FoodGuy: I reserved my judgment until the release of your second installment, but your overwhelmingly tepid take on Brooklyn’s “best” has failed to inspire me to make the great schlep. 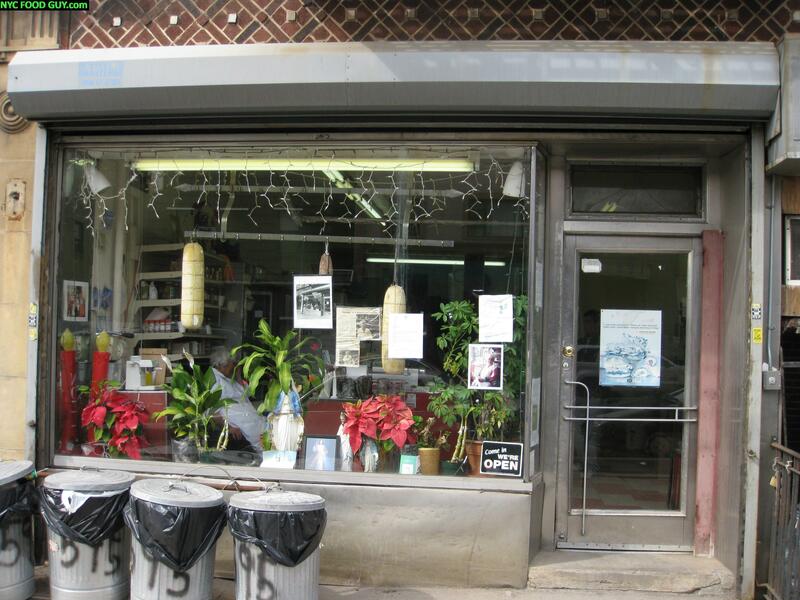 Perhaps it was just your selection of pit stops, but dining in Brooklyn seems way too DIY for yours truly. I suppose scavenging for one’s sandwich bread has its charm, but it all seems so…uncivilized. You’ve done nothing to convince me otherwise of the wilds of Brooklyn. Until you do, I’m sticking to the City (sorry, Manhattan). Let me know when you find something rave-worthy in Brooklyn and I’ll ready my passport. Georgie’s roast beef is not to be missed. My in-laws no longer allow us to visit for the weekend unless we should up with a pound or two. 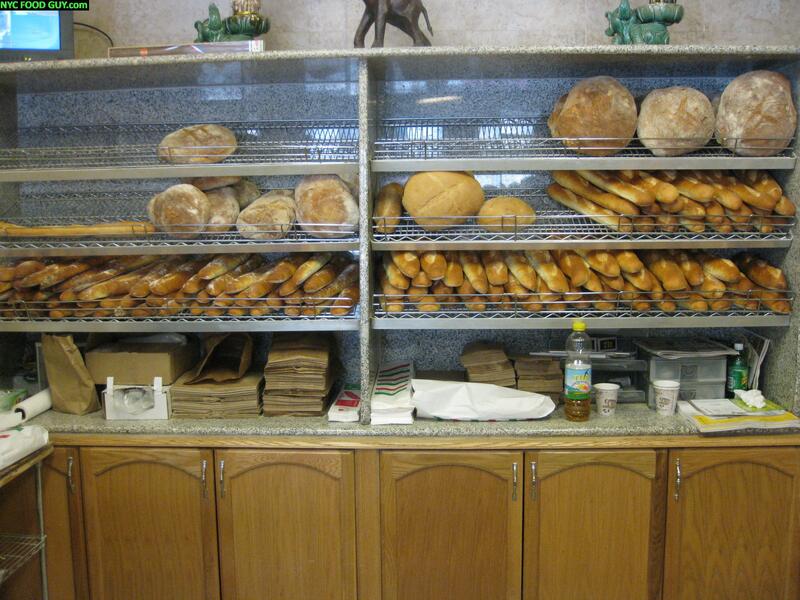 As for the bread, you didn’t miss anything–Napoli’s got the best bread for miles around. 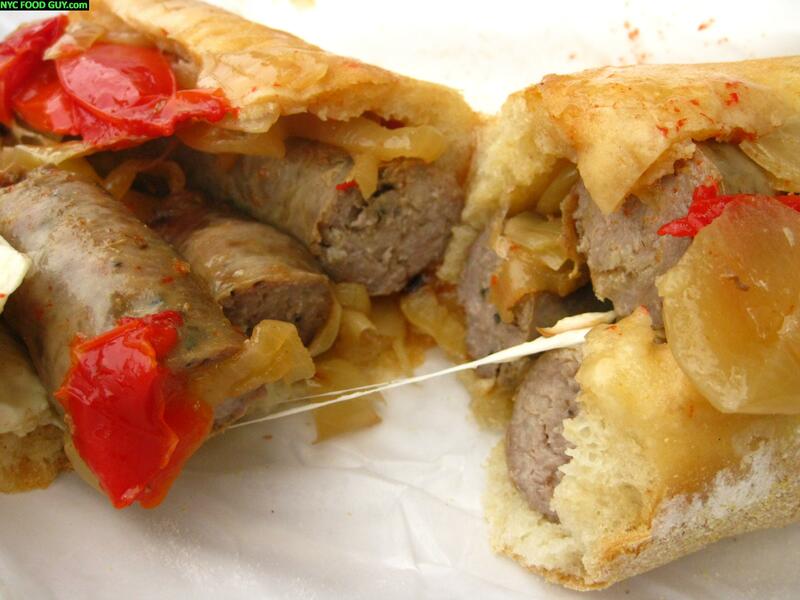 Next time, come on a weekend and try their stuffed bread. Olives, cheese, sun-dried tomatoes, baked in slightly oily dough, mmmm. You can’t judge Brooklyn on these two posts. You haven’t seen Red Hook yet. Thats the kind of resounding recommendations I like to hear. Where do I need to go next time I’m in Williamsburg? You’re very welcome. This was a fun post to do. I’m going to have to go back to Napoli for some breadsticks, sounds great. I’m also going to have to check out Joe’s Busy Corner. Is it better than Georgi’s?